It’s only a modest 2.5 miles of a long-term plan to better connect Las Vegas and Phoenix — the two largest cities in the U.S. not currently linked by an interstate — and a longer-term dream to link Mexico, the U.S and Canada. But last month’s opening of the first local phase of Interstate 11 between Henderson and Boulder City was a culmination of decades of planning and brought into focus how far there is to go. The portion of the route that was once known as the Boulder City Bypass will divert the majority of traffic — including tractor-trailers — from traveling through Boulder City via U.S. 93. The effect is mixed for the quiet town. Proponents are pleased with the prospect of less traffic backup. Opponents fear businesses could whither with fewer travelers making their way through Boulder City’s restaurant and shopping district. The 5-year $305 billion Fixing America’s Surface Transportation (FAST) Act, signed into law in December 2015, provides a 15% increase to highway funding and 18 percent increase to transit. 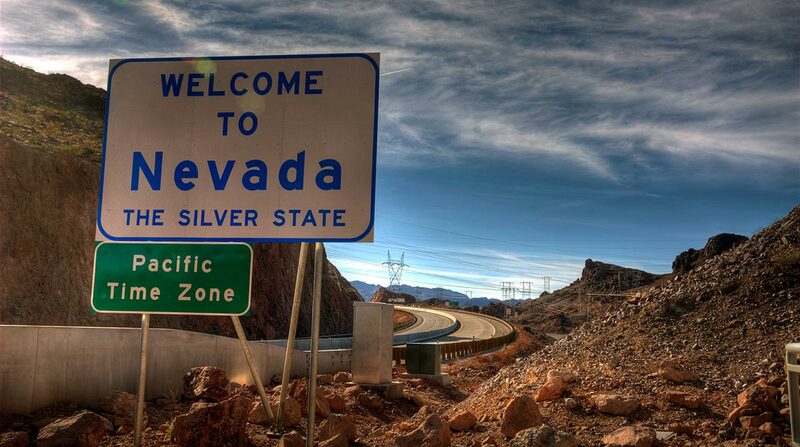 Nevada will receive a total of $1.9 billion over five years or roughly $385 million a year. That marks a $170 million total increase over the previous funding levels to the state. Funding for the initial phases was made up mostly of money from the Federal Highway Administration’s Advance Construction program. The program gives the Nevada Department of Transportation the option to be reimbursed up to $291 million, or almost 92 percent of project-related costs, from its future federal highway funding apportionments. • West on the 215 Beltway, winding up to a new connection with U.S. 95. • North on U.S. 95 through the Spaghetti Bowl to the northwest end of the valley. • A new freeway that would run from the Lake Mead National Recreation Area past Frenchman Mountain about 8 miles east of Las Vegas before emerging at Interstate 15, where it would connect with the 215 Beltway west to U.S. 95.